The premise of this term—coined by David L. Krech—is that human being never just think. They are not best described, therefore, as “thinkers”. Rather, human beings are emotional beings. Our emotional responses are the primary way in which we make sense out of our experiences. We have bodies that influence how the world is experienced. We have the capacity to envision the possible—we are an imaginative species. What we most remember and understand are topics/events that have evoked our emotions and imaginations. 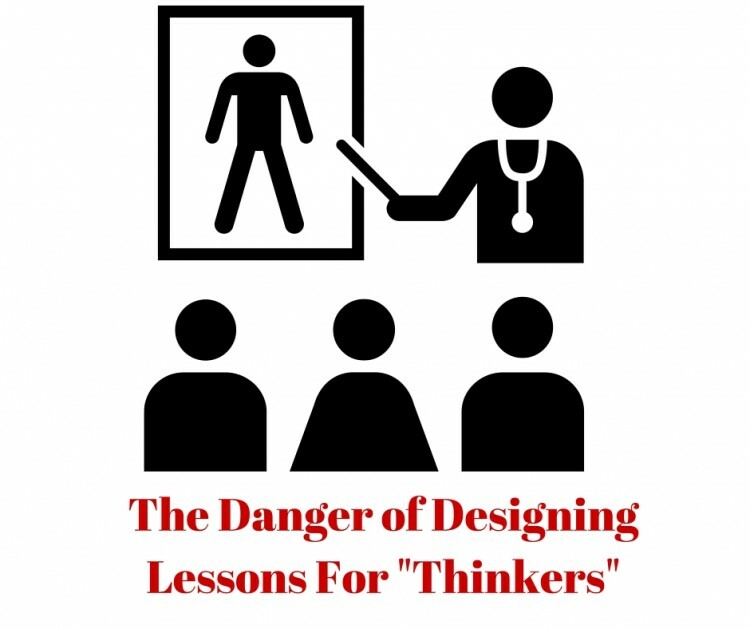 So, it’s a problem to approach teaching with the view of students as mostly or primarily “thinkers”. Doing so results in the kinds of objectives-based approaches to teaching shaped after industrial production methods. It may be logical to break a topic down into 5 or 6 parts, teach and then test, but it certainly isn’t the best way to teach emotional beings. We don’t teach talking heads. We teach embodied minds and hearts. B.C., Canada, is experiencing exciting educational changes. Teachers are now working with a new curriculum that is radically different from the one it replaces. Rather than an overwhelming list of prescribed topics, BIG IDEAS, ESSENTIAL QUESTIONS, and COMPETENCIES are taking center stage. I encourage all teachers to re-imagine their students as the “perfinkers” that they are. Doing so will ease the transition to the new curriculum. With perfinkers in mind, teachers can shape topics in emotionally meaningful ways using the tools of imagination. Imaginative Education can give you the tools. Learn more with the Tools of Imagination Series on this blog. More information on WHY EMOTION matters is also available. Leave a comment–let’s talk about this! I’m glad you shared this post – very interesting to know the theory behind ImaginED (which makes so much sense to me) and the reason for your twitter handle. Thank you for sharing the links to more information about Kieran Egan and Imaginative Education. I have so much to learn! HI Carla 🙂 Thanks for the comment. Please let me know if you want to learn more about–chat about–Imaginative Education! Kieran Egan’s insights have really changed my whole way of seeing teaching and learning. Join the #imaginEDchat? Chat with other intereted educators! (Follow @imaginEDnow–a monthly chat and first is scheduled for Sept 7 at 7 PM). Hope you can be there!